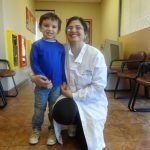 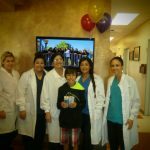 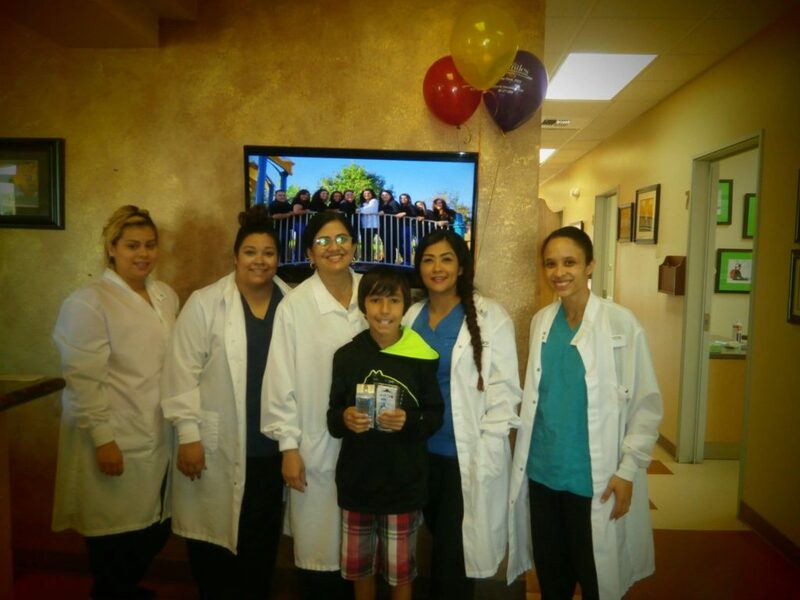 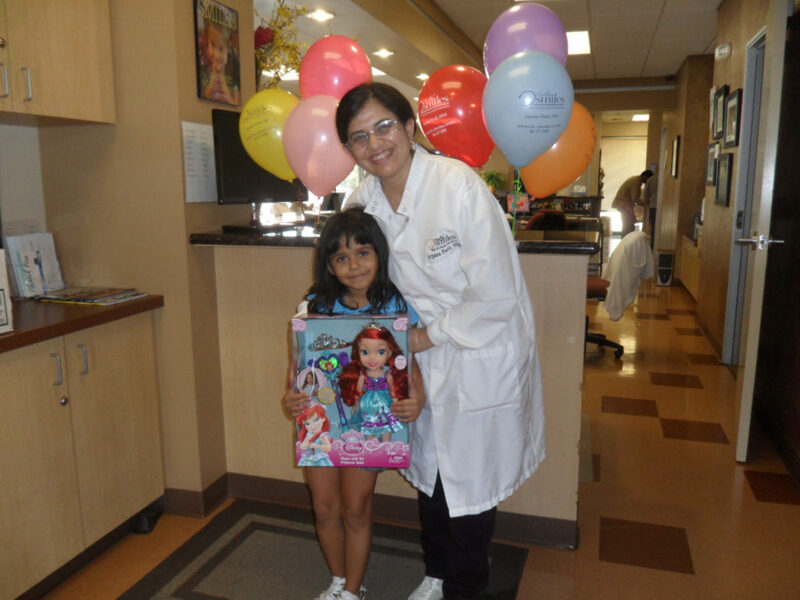 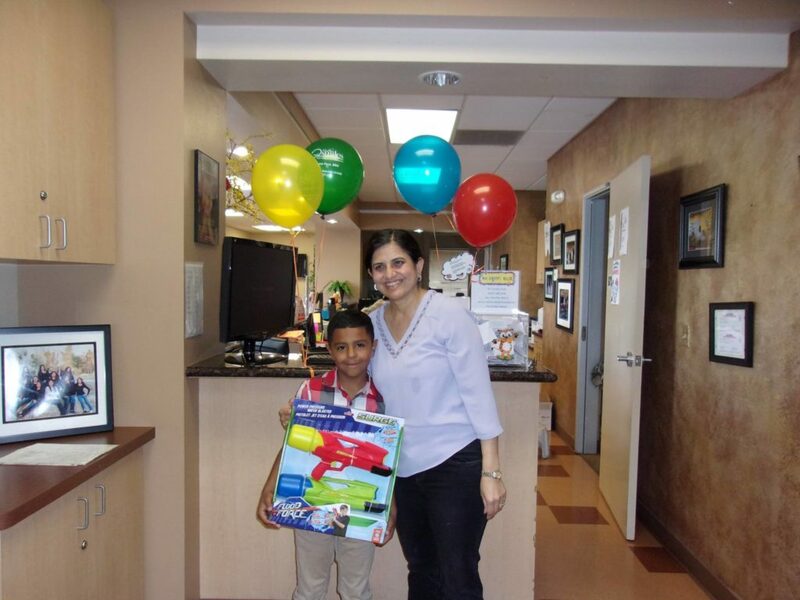 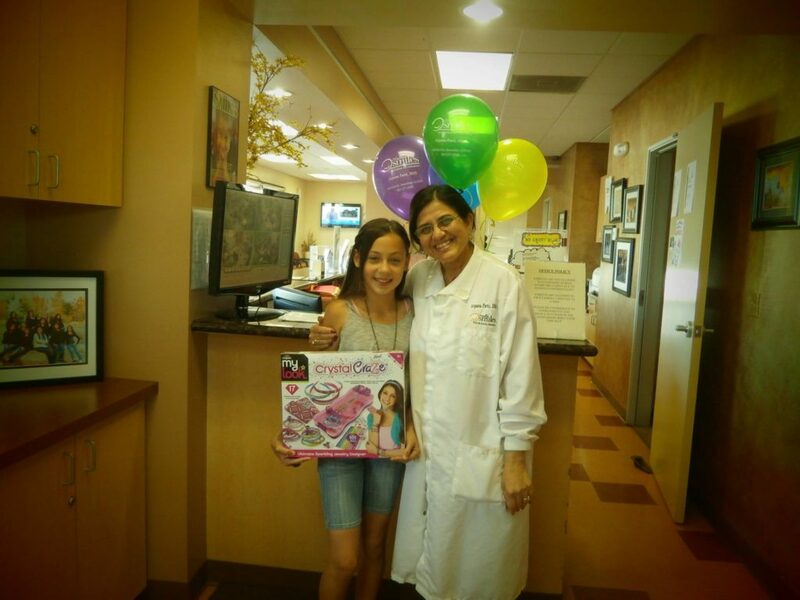 Thank you for trusting your child’s smile to Healthy Smiles! 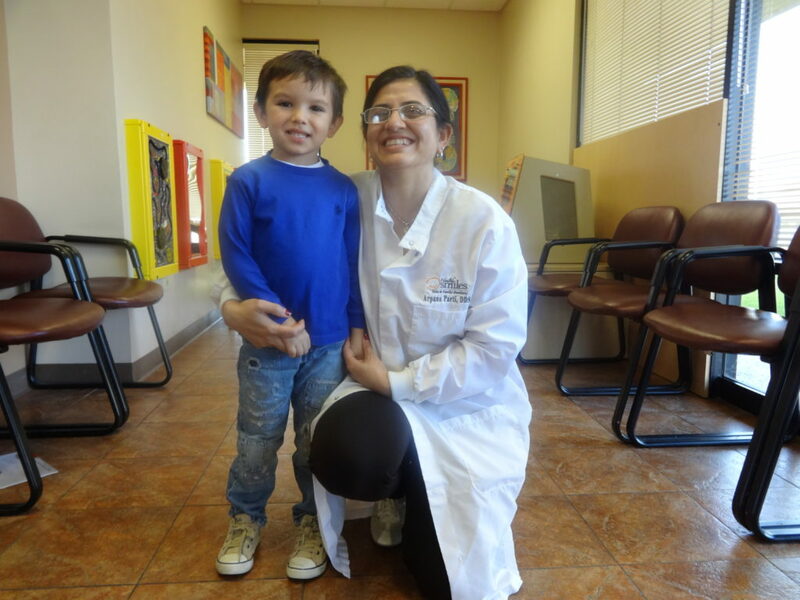 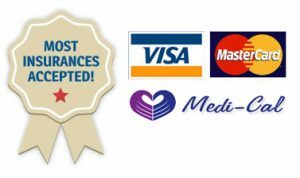 New Patient Forms must be completed prior to your child’s first visit. 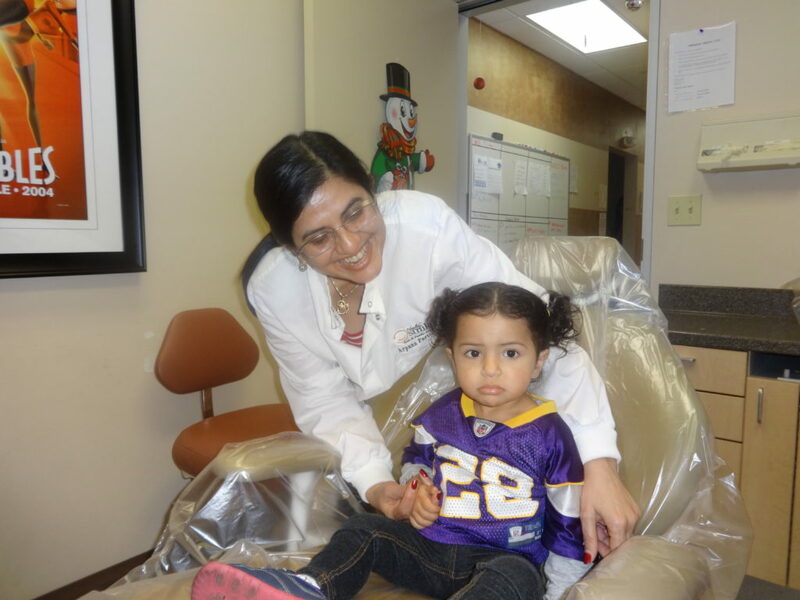 We encourage you to print it out and bring the completed form with you to your child’s first appointment. 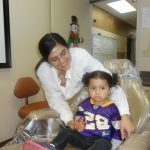 If you prefer to complete the form at our office, please plan to arrive early enough to allow yourself plenty of time to fill it out before your appointment time. 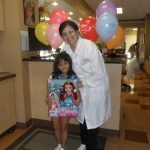 For your convenience, this registration form can be downloaded, filled up online and emailed to healthysmileskids@gmail.com.